We get it as marketers: writing good product descriptions can be a tiring process, especially if your company owns a large catalogue. Truthfully, product descriptions are everywhere nowadays. Like, literally everywhere. 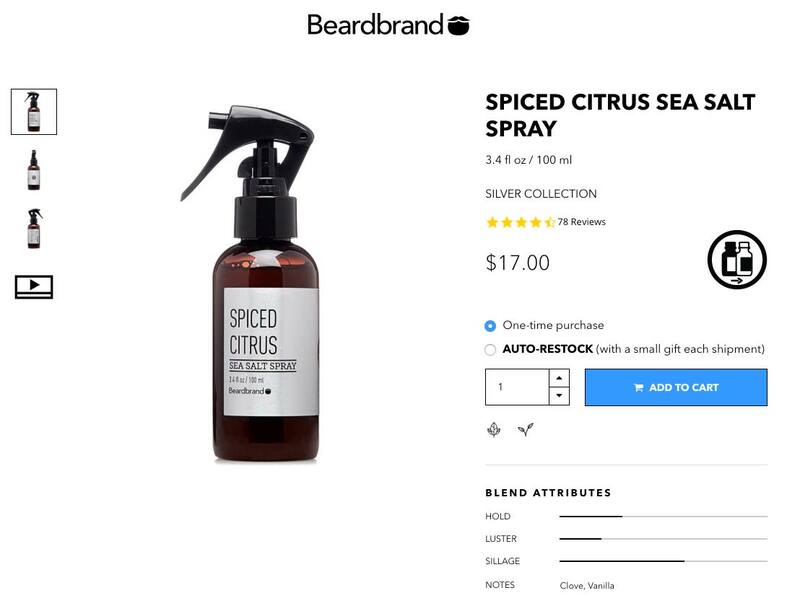 This creates a new tricky problem for e-commerce marketers: product descriptions tend to look the same everywhere as most products are sold in several places at once. 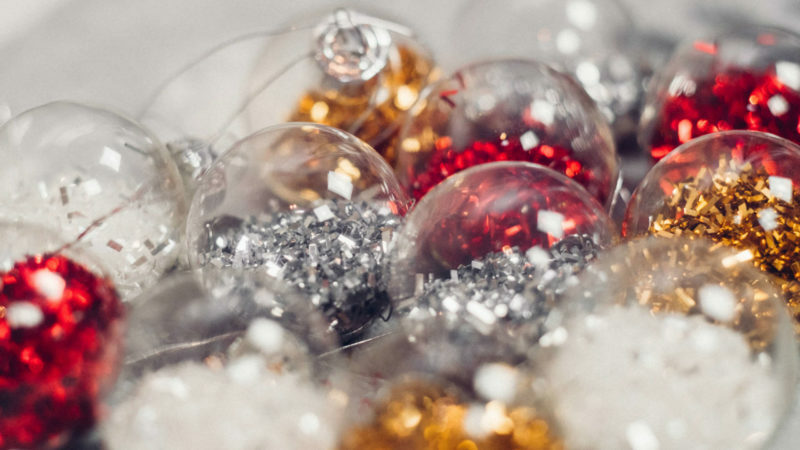 As if it wasn’t enough, some retailers could be tempted to use their manufacturer’s product descriptions – even if that could mean losing potential customers – because it’s so much easier than writing brand new copy. But there’s no reason to worry that much. In this guide, we’ll walk you through the most up-to-date, proven tactics to create relevant and powerful product descriptions that convert. 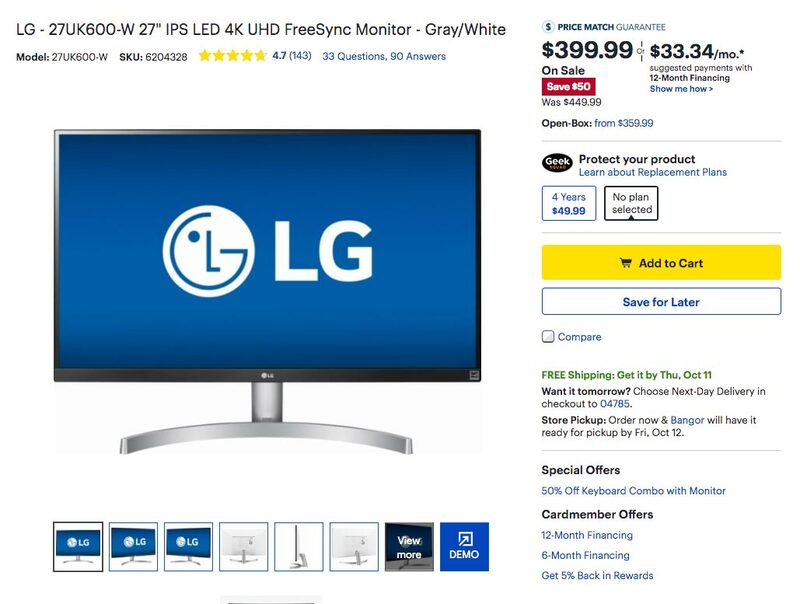 Do product descriptions still matter in 2018? I bet that you’re expecting us to say that “yes, they’re absolutely necessary in all possible scenarios”. But that’s not true. In fact, there are some cases where “no description at all” actually beats “poor descriptions”. That’s because not all products or websites come equal when it comes to seducing potential buyers. 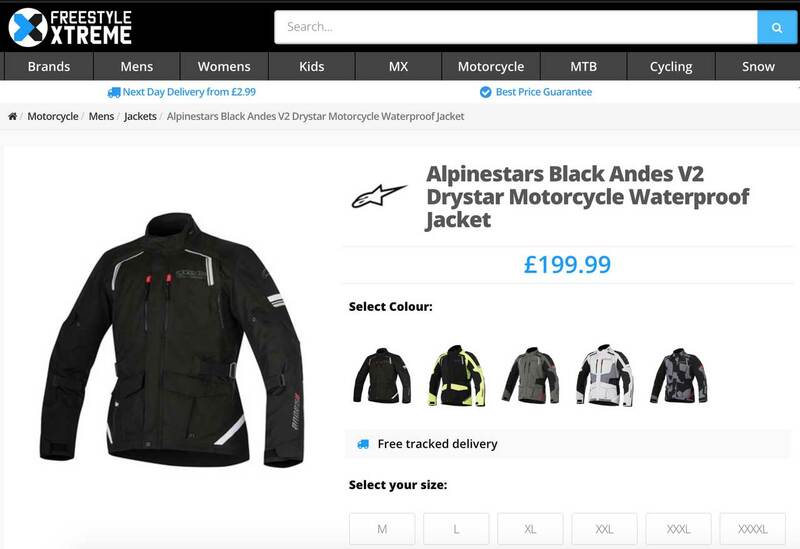 According to Oberlo, FreestyleXtreme, an UK-based ecommerce website specialized in motorcross clothing actually ran an A/B test that featured a control version (with a standard product description) and compared it to a variation that didn’t feature any description at all. The results? The variation (the one without any description) outperformed the control version by 31% with a 96% confidence level. Does that mean that we shouldn’t write product descriptions? Absolutely not. In fact, most of FreestyleXtreme’s poor product description performance can be blamed on a poor page layout that pushed down most of the page’s images. In short, keep this in mind: product descriptions work when they add something valuable to your product page. That being said, this leads us to our second point. In order to be a key differentiating factor, your product descriptions should be as unique as possible. It’s not rocket science: most online shoppers compare several websites while attempting to buy a single product. 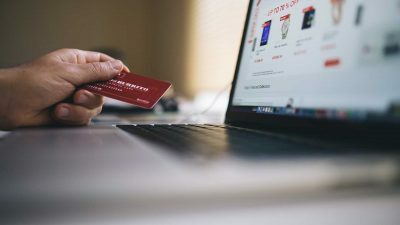 That’s because online shoppers love to compare prices, shipping policies and product descriptions: they’re looking for the most relevant information out there for that same product. KiMovil uses long paragraphs but adds more analysis. Amazon uses easily scannable paragraphs and less copy. 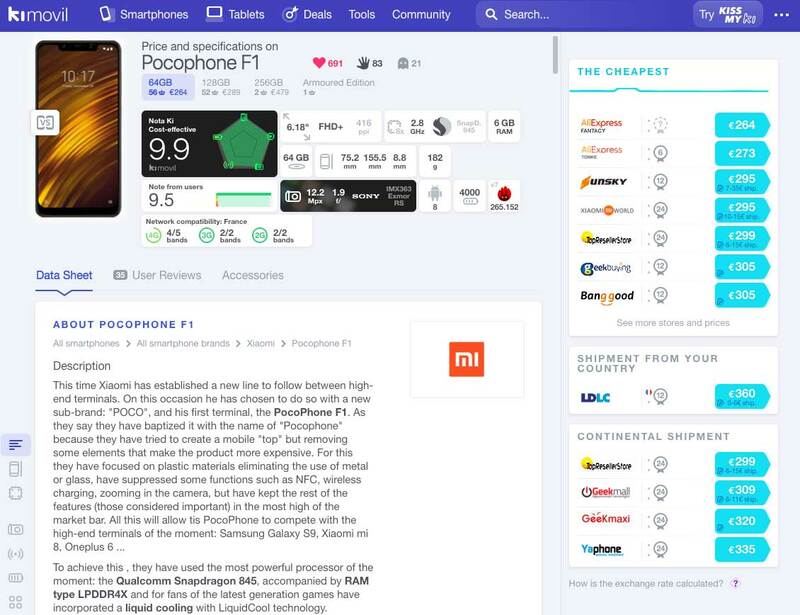 In these two examples, Amazon and KiMovil chose two different approaches to describe Xiaomi’s new PocoPhone F1. Amazon chose to go with a short, scannable copy. KiMovil added a narrative touch to the description, at the cost of readability. “Who wins?” you might ask. Well, it depends on who’s buying this phone. 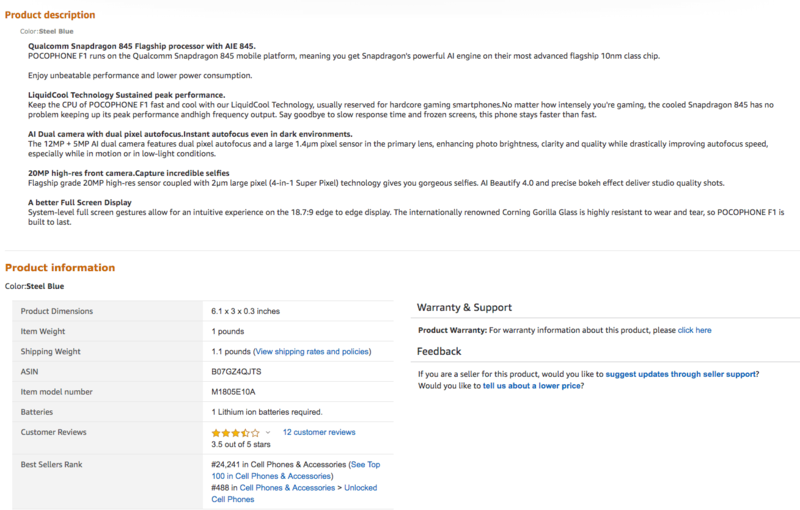 Amazon’s copy strongly emphasizes on benefits and is more easily readable. KiMovil’s adds a more critical point of view and even quotes some negative details, but its layout is messy. Amazon will more easily seduce a mainstream audience. KiMovil will have a competitive edge when it comes to convincing tech-savvy buyers. Last but not least: your product descriptions can greatly influence your SEO performances. This isn’t exactly new: adding relevant information to your product pages can potentially boost your search rankings, when done properly. 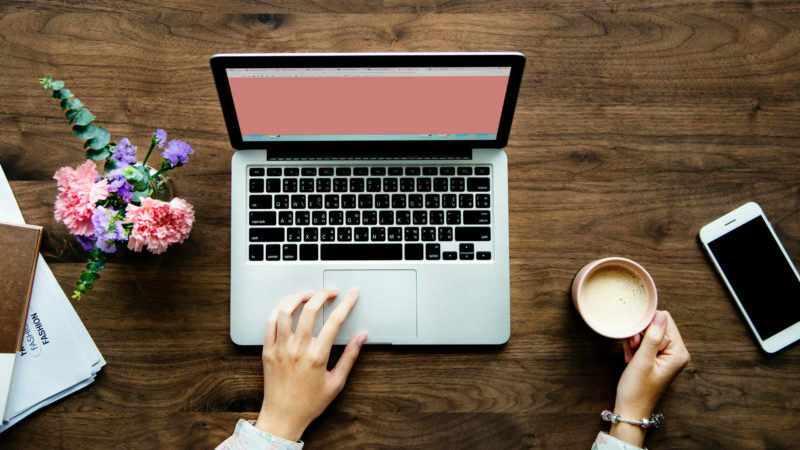 While we’ll cover this point later, keep in mind that adding relevant keywords can vastly help online shoppers find that relevant information they’ve been looking for a while. Should you use the manufacturer’s product descriptions? 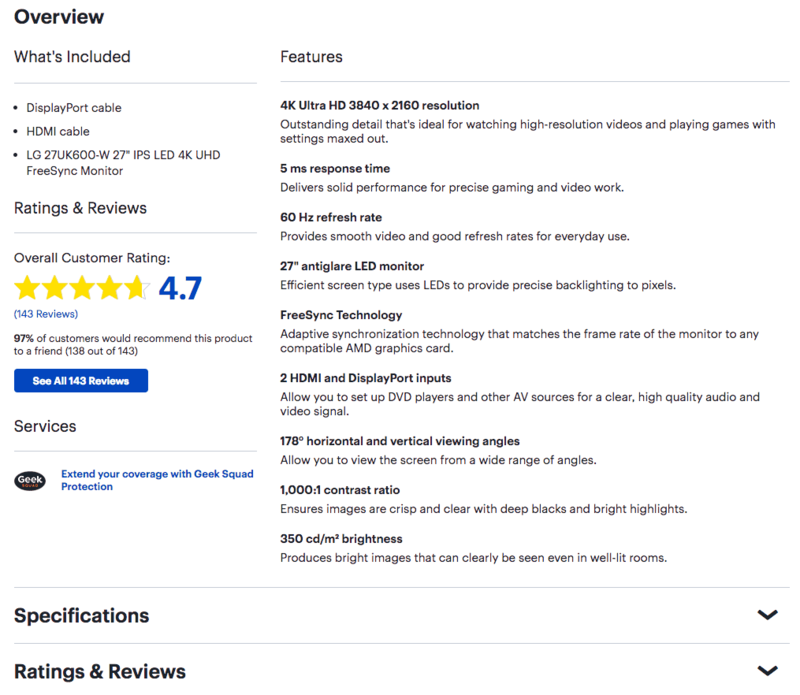 Whether or not ecommerce marketers should use their manufacturer’s product descriptions is a frequent question that is often left vaguely answered. In short, it all depends on what kind of products you’re selling. Let me explain that. Firstly, ecommerce retailers sell many different products: some sell fashion, some sell hardware and many also sell services. As you may know, each product usually has a dedicated buyer persona, which means that it answers specific needs and desires for a specific cohort. Based on that simple assumption, not all buyers are looking for the same details and information: it all depends on your buyer personas. Secondly, some ecommerce sell unique products while others sell ubiquitous products. And that makes for a quite a huge difference because fashion brands and ecommerce retailers that sell unique products have no choice: they just have to create product descriptions. 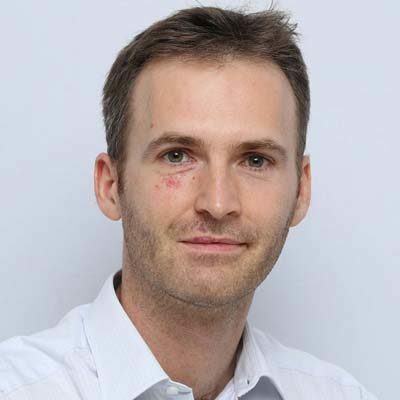 As for the other ecommerce stores that sell more mainstream, ubiquitous products, those websites should aim at providing better product descriptions than their competitors. In short: using your manufacturer’s product description means that every other competitor will provide the same information. 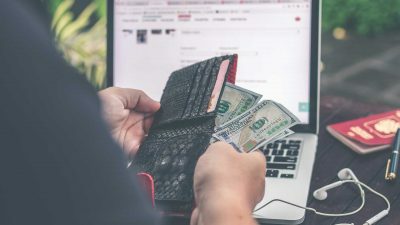 Ultimately, this means that you’ll barely have any competitive edge besides your design, prices and shipping policy to convince your customers to buy from you. Lastly, copying your competitors’ or manufacturers’ product descriptions means that you’ll have a vast quantity of duplicated content on your product pages. While it’s not the end of the world for big retailers (popping out thousands of products) it could vastly affect smaller websites. While it could be tempting to use the same superlatives over and over (it’s amazing, it’s the best in town…), bear in mind that your potential buyers aren’t just Mr. Everyone. Besides, even Mr. Everyone has seen way too much “blah-blah” marketing copy to know that this isn’t exactly the best product. Most buyers aren’t interested in boring specs and features: they just want to know what’s in that product for them. Knowing this, you should focus on clearly explaining why and how they’ll benefit from your products. The best product descriptions are the ones that best convey your value proposition. 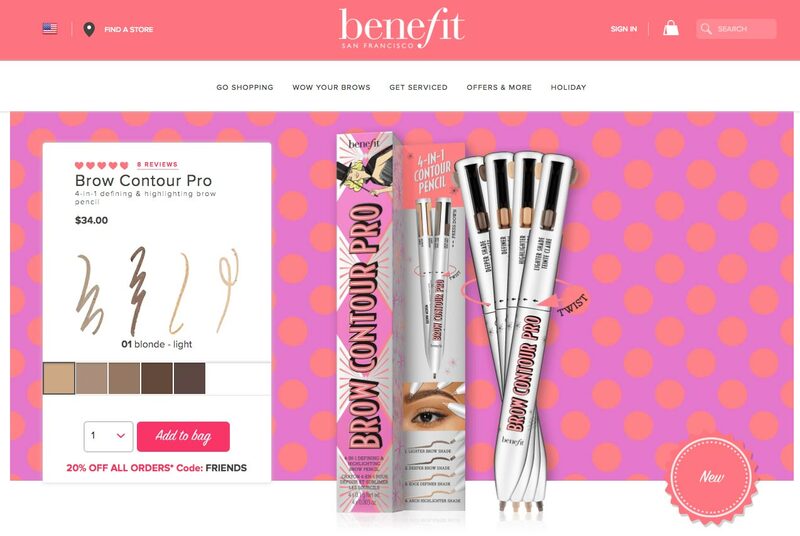 Benefit uses attractive visuals for its cosmetic line. Benefit clearly knows their clients’ needs and address them. 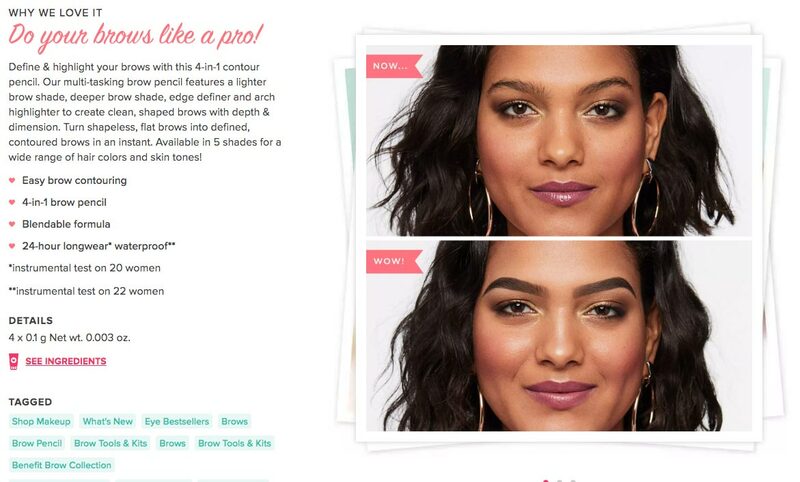 Benefit is an US-based cosmetics company that does an excellent job at crafting their product descriptions. If you look closely, you’ll see that they cleverly advertise their products by emphasizing on tangible benefits for their clients such as: “define and highlight”, “do your brows like a pro” and “in an instant”. Simply put, their product descriptions work because they clearly explain how their clients could benefit from their products. It’s widely common to use or copy your competitors’ methods while crafting your marketing messages. But that doesn’t necessarily guarantee success. In fact, trying to replicate someone else’s strategy could easily backfire in your direction and you’d have a hard time building your own brand image after that. Having that in mind, you should focus on creating your own communication strategy and create relevant, unique product descriptions that fits your brand (that’s if you’re a brand). Innocent Drinks has a very personal tone (notice the use of lowercase). 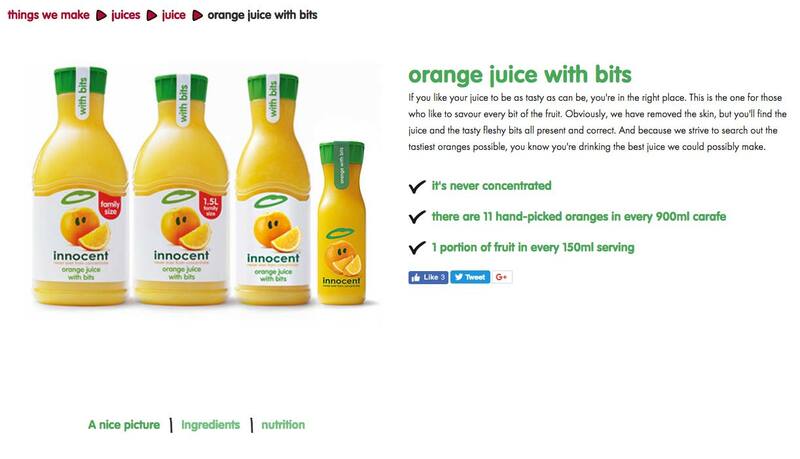 Innocent keeps a consistent voice throughout their website. 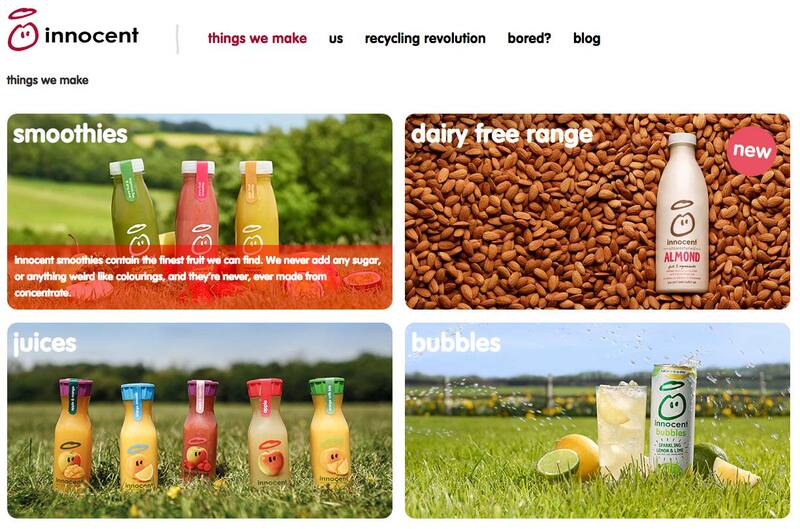 Just because Innocent Drinks uses a very specific tone of voice doesn’t necessarily mean that all soft drinks companies should adopt that same tone: what works for Innocent Drinks could very well not work for another similar company. SEO is massive challenge for ecommerce marketers. 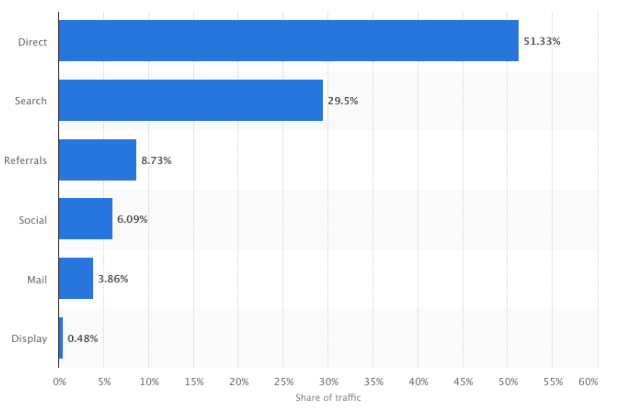 In fact, according to a study led by HubSpot, organic traffic consistently accounts for more than 30% of all traffic when it comes to ecommerce websites – and this figure can go much higher in some cases. Your page titles should include relevant keywords so that your page can be found in Google’s SERPs. While they’re more of a secondary factor, optimizing your <h1> et <h2> tags can indicate to Google that your page is indeed relevant for a given keyword. While you’re at it, try to include your keywords in these tags while keeping a natural approach: your buyers should benefit from them and it shouldn’t be spammy. While also being a secondary factor, meta descriptions (if used correctly) can help you appear higher in the SERPs. You can also include relevant keywords in those. Your ALT tags are information fields that shouldn’t be neglected as they help images get indexed while reinforcing the overall coherence of your page for a given keyword. Try to write them with a descriptive intent in mind. Content is what makes SEO work: content is everything on a web page. You can add more content as long as it serves your visitors’ interest. This includes images, videos and written copy. For more info, read our article on How to Use SEO to Optimize your Conversion Rates. Storytelling – if done right – can be a useful tool that will help you achieve more sales and create a consistent brand image. Simply put, storytelling is about making your visitors forget that they’re being sold: it’s about creating a buying experience that goes beyond features and benefits to help buyers relate to the product. 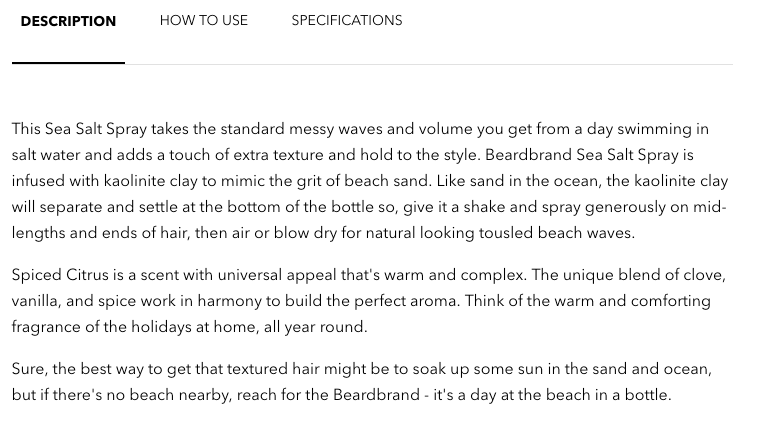 Beardbrand uses storytelling to enhance its product descriptions. And it delivers! Notice how the copy makes you travel far from your daily routine. Using specific vocabulary and a smooth tone of voice, Beardbrand makes buying beard grooming products feel like a promise to escape from one’s daily routine. Combined with positive reviews and big, clear visuals, Beardbrand manages to create a real atmosphere that goes well beyond your average product description. 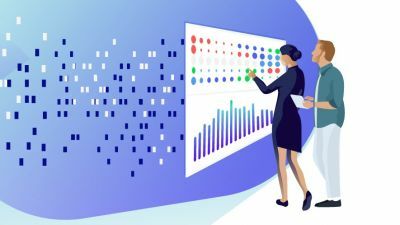 Split testing your product descriptions (or product pages) can be a powerful tool to quantify an uplift in sales or conversion following a given change. Providing that your website receives enough traffic (check out our handy sample size calculator), you could test pretty much any variable in an attempt to optimize your product descriptions for better conversion. Here are a couple of key factors to A/B test against. Different formats can bring very surprising results when it comes to conversion. As a rule of thumb, never forget to include attractive visuals as our brain tend to be influenced by those in the buying process. As for your experiments, you can try to move your product descriptions fields at various places (i.e changing your page layout) to see if it yields better conversion results. Tip: If you’ve read the beginning of our article, you’ll remember that FreestyleXtreme’s attempt at putting the description on top wasn’t exactly successful…). 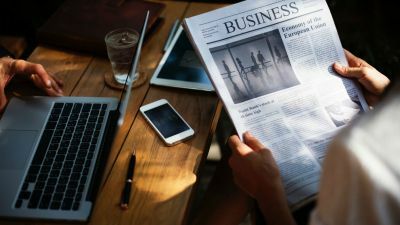 Read our article: Above or Below the Fold, Does it Still Matter? Not all buyers want the same description length: some want it short and straight to the point while other products require more extensive descriptions. Tip: look at your closest successful competitors, this should give you a clue about your descriptions’ ideal length. Adding brighter or more relevant visuals can create major uplifts in conversion and thus sales. Tip: Try to renew some of your products’ visuals to see if better visuals yield better sales figures. Sometimes, changing your tone or vocabulary can yield some pretty impressive results: you’d provide more relevant information to your visitors’ – which is the equivalent of a marketer’s dream coming true. Tip: Try to come up with a more down-to-earth, engaging tone rather than the usual descriptive voice that is used for product descriptions. Write from your clients’ perspective and get to know what they’re expecting from you. Did you like this article? Feel free to share and check out our other in-depth articles on website optimization.